The Amazing Andaman welcomes you to Emerald Island. We are happy to get connected to our guests through blog. Subscribe to our blog through your email id and get updated information about Andaman's. Andaman Tour packages - Andaman and Nicobar are the best place to celebrate New Year party, honeymoon, holidays, and vacations. Corbyn’s Cove, Viper Island, Chatham Saw Mill, Gandhi Park, Sippighat Farm, Mount Harriet and the Mini Zoo at Haddo are the main attractions which you must see. 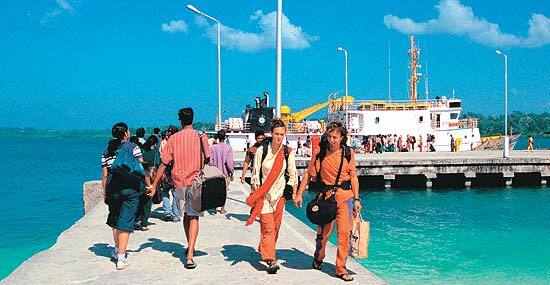 To know about India tour and travel visit Tour Packages.